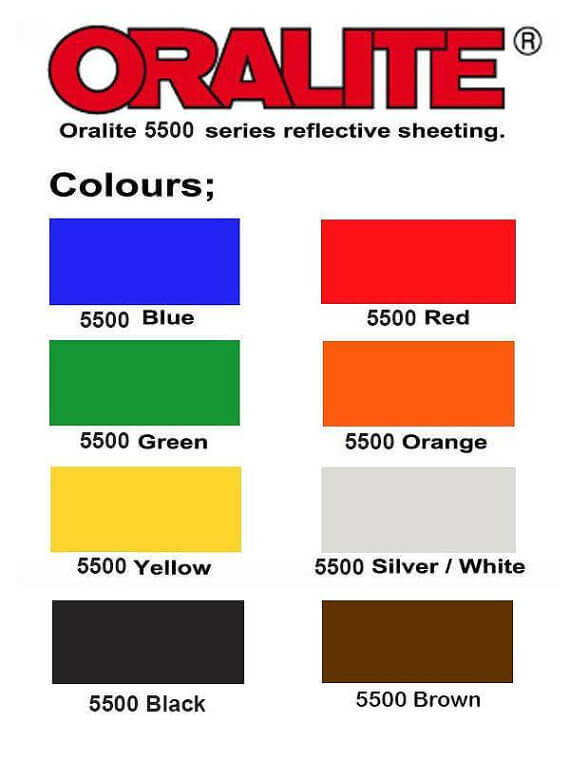 Oralite 5500 is one of the most popular choices for reflective vinyl on the market! It comes in 8 colors with highly reflective surface. 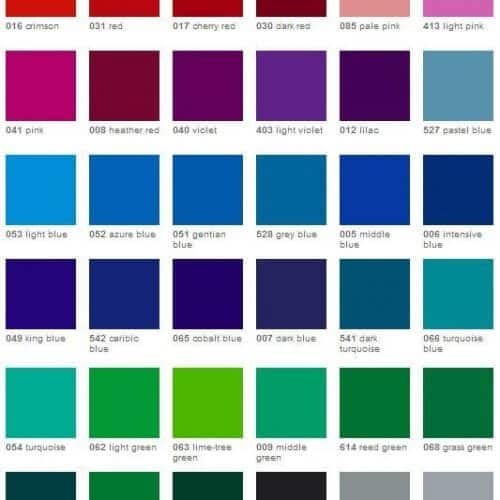 All colors are available in 4 sheets sizes. Custom sizes are also available upon request. * Discounts are added automatically. You can see the discount you have received on the cart and checkout pages. 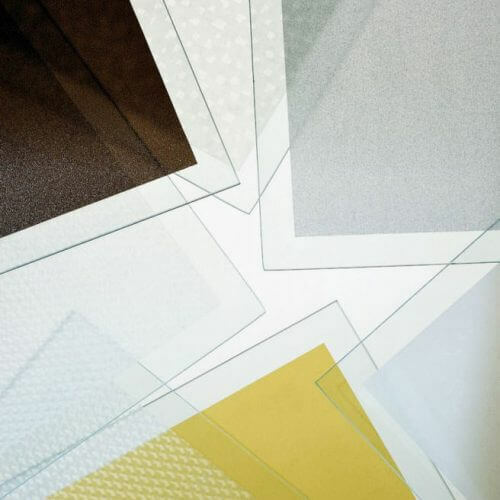 Oralite 5500 reflective vinyl sheets are the #1 seller of Reflective Vinyl in the USA. 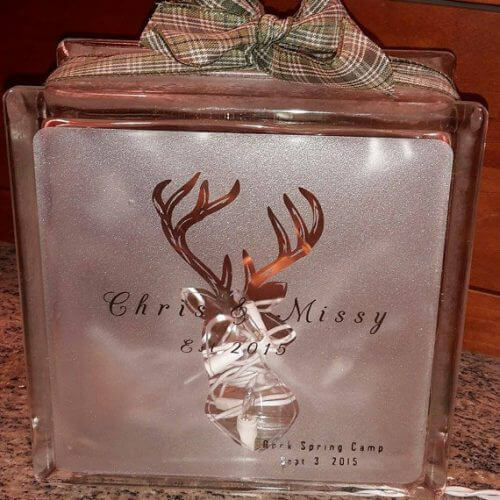 Featuring a permanent adhesive this reflective vinyl is great for anything from a simple craft project to more complex decal and sign graphics. Its durability is 5 years for outdoor applications. 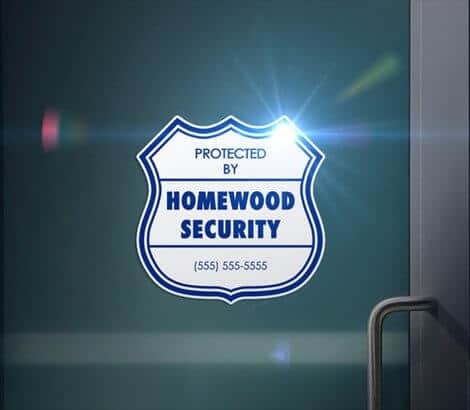 It is perfect for information signs and reflective advertisements and can be also used for sign boards, lettering, markings, symbols, stickers and graphic applications. An ideal choice when you need a minimal degree of reflectivity. Great for banners, signs, car/window decals, craft projects, water bottles, glassware, scrapbooking, & more! 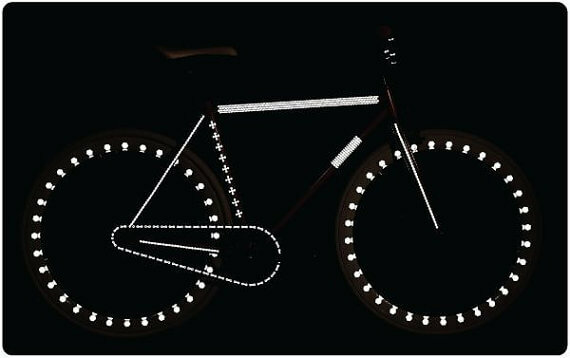 It is also perfect for bike and motor parts and helmets so everyone can see you at night. What makes the reflective vinyl sheets even better is that they are suitable for all types of hobby and professional cutters. Silhouette Cameo, Cricut Maker and Explorer, ScanNCut, Roland and much more. The dense face film makes Oralite 5500 exceptionally easy to weed because the vinyl clings more tightly to the release liner. Even snap weeding is fast and easy. The repositionable adhesive means you can apply the vinyl on most surfaces dry without application fluid and lightly reposition it until it’s just right. Then apply pressure to activate the adhesive and finish the installation. We recommend the use of an application tape for more complex projects featuring more than 1-2 symbols. 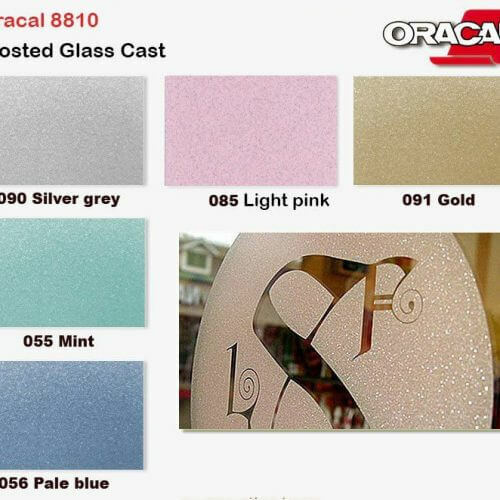 At MilanSignSupply we prefer Oratape MT80P. It is reusable and perfect for the adhesive Oralite reflective vinyl sheets we sell. 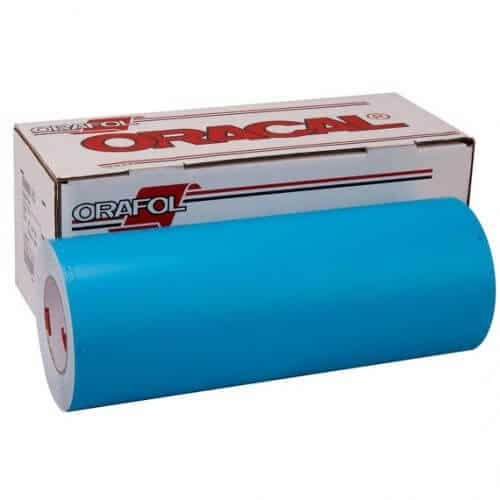 This product is manufactured by Orafol – a worldwide leader in the vinyl industry. Please check the tabs above for Application instructions, cutter settings and product care. You can also read more about Oralite 5500 on orafol.com. Oralite products are compatible with all hobby and professional cutters. To start, cut the product using the appropriate setting on your cutter. You should do a “kiss cut” as you do not want to cut through the liner. Place the vinyl on a table or hard surface with the liner down. Weed away the excess material. For precise positioning of multi letter or smaller symbols apply a transfer tape (MilanSignSupply sells Oratape MT80P which is reusable). 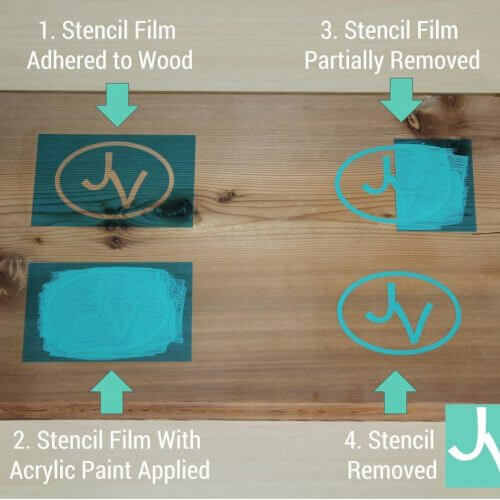 Lift away the decal from the liner using the transfer paper. Place your graphic on a previously cleaned surface (rubbing alcohol works best). Rub the vinyl and transfer tape on the surface (using our Oracal squeegee is recommended). If lifting of the vinyl occurs, lay the transfer tape back down and rub again. *The inital bonding time of Oralite 5200/5500 is 1 hour and the full bonding time is 24 hours. If you are having trouble with lifting allow your vinyl to rest for an hour before removing the transfer tape. Always clean your surface with alcohol before applying. Any oils will degrade the adhesive and will compromise the hold. Please Note: The indicated cut settings are based upon tests believed to be reliable and true. Due to the varying conditions of every individual’s blade, cutting strip, cutting mat, and other accessories, the given values are only intended as a starting point. Therefore, they’re given without guarantee and do not constitute a warranty. The purchaser should independently determine their ideal cut settings through test cuts when using different materials or colors of a material. 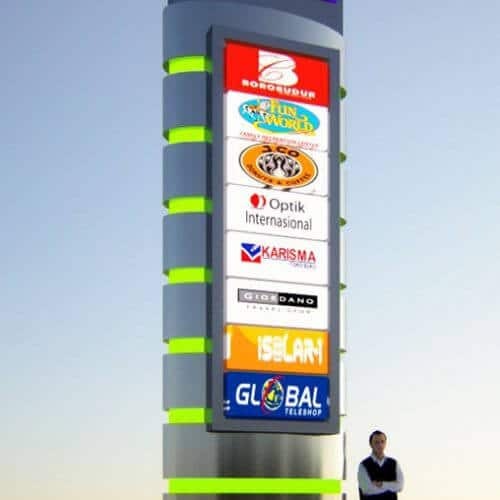 The service life of this product is up 5 years for vertical outdoor exposure and a normal climate. If it is required to clean the vinyl after application, please use only water or soap water. If you have applied it on a car, please note that most of the chemicals used during machine wash can cause damage on the vinyl. Environment and surface temperature must be at least +20 °C before these films can be removed. Using a knife, first lift up cautiously one corner of the film. Then slowly draw the film from the surface at a 180° angle. Heating the film with a hot-air gun while pulling makes removal considerably easier. If the film being removed is very old, a small amount of residue from the adhesive may remain on the surface. It can be removed easily with varnish thinner. I did my project with ease because of this vinyl.